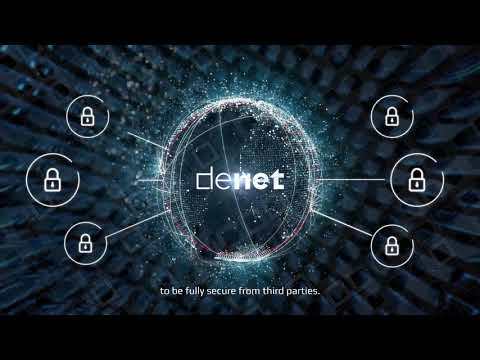 DeNet is a completely decentralized data storage & web hosting service. We are targeting at building a new decentralized network for providing and leasing IT capacities for hosting, storing and processing of data all over the world. DeNet aspires to become an ?on-demand? infrastructure decentralized platform which is secure, cheap and of high-quality. Our goal is to correct the fundamental inefficiency of the web hosting market, related to the non-use of free computing power, which can be used within the framework of sharing economy concept. Therefore, bringing revenue to their owners and solving the client requests much cheaper and for a number of tasks with higher quality than traditional centralized storages. You can test our storage right now.